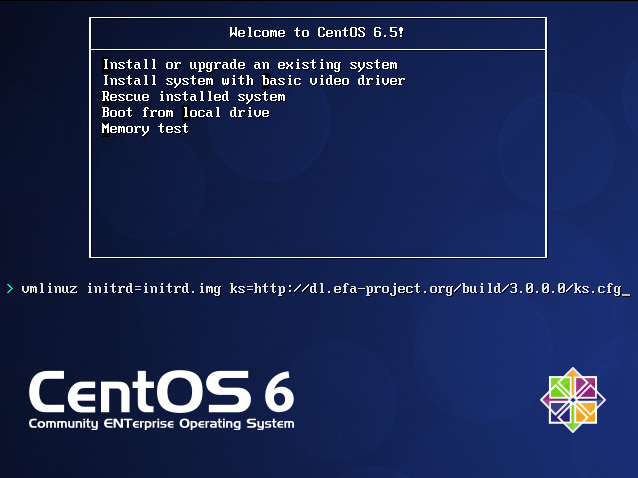 If you cannot use one of the available VM images you can manually build eFa your self using kickstart. Note that this is only for experienced users and should be avoided for normal usage unless you really have to. Warning: Building eFa should only be done by users with extensive Linux knowledge. Warning: All data on your hard drive will be lost when starting an build, make sure your drives are allowed to be formated! Depending on the speed of your system and internet connection it might take from 15 minutes to over a few hours to build E.F.A. so be prepared to wait a while. 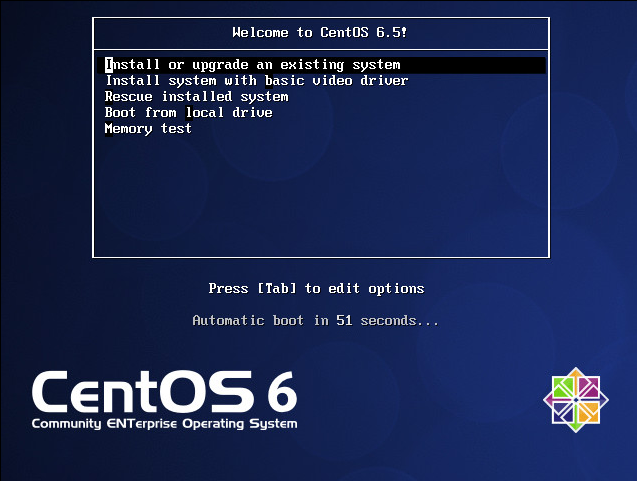 bootup the system from the CentOS netinstall boot cd At the 'Welcome to CentOS (grub) screen press 'tab' to edit the boot line. 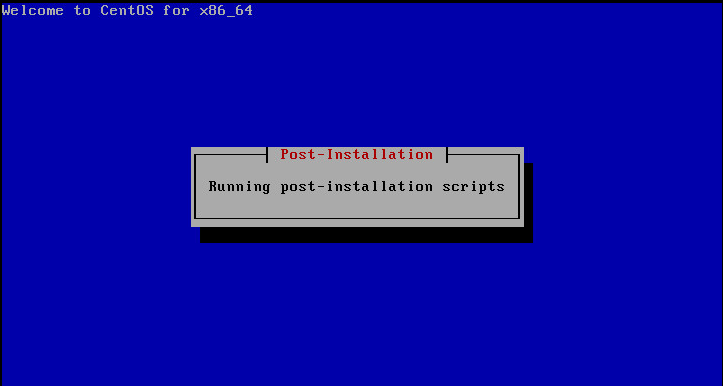 Press enter The building will start, after a while you will see that the post installation-scripts are running, these might take a while! If you want to see what is going on switch to another console screen and tail the /mnt/sysimage/var/log/EFA/build.log file.